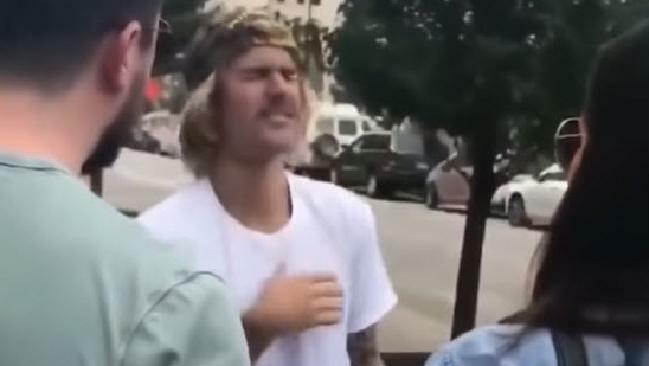 Justin Bieber’s behaviour in this video has fans worried. 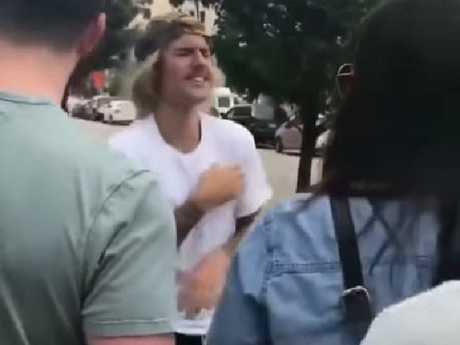 A VIDEO doing the rounds on social media shows Justin Bieber twitching and shaking uncontrollably as he meets fans on the streets of New York. The singer's behaviour in the video has his followers concerned about his health and state of mind. It's understood the video was recorded earlier this month and shows Bieber in good spirits as he poses for photos with fans. Throughout the 20-second clip, though, he can be seen contorting his face uncomfortably and making rapid, repeated arm movements. Bieber's manager Scooter Braun revealed earlier this month he was terrified the singer would overdose and die when he was in a "dark place" in recent years. "There was a time when I would go to sleep almost every night - when he had the money to fly away from me - and I was worried every night that I was gonna lose him," Braun told Van Lathan's The Red Pill podcast last week. 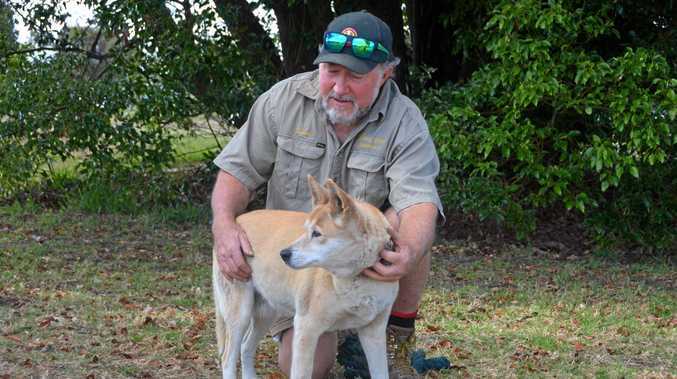 "That was the time when I was telling him he's not allowed to work. He used to yell and scream at me and he wanted to put music out. He wanted to tour, but I thought if he did that, he would die. So I just refused. We weren't making any money, it wasn't like I was trying to take advantage - I didn't want him to work, I wanted him to get healthy." Braun said Bieber's darkest times came during his 2017 Purpose world tour, which he cancelled halfway through at Bruan's insistence. "I thought he was going to die," Braun said. "I thought he was going to sleep one night and that he would have so much crap in his system that he would not wake up the next morning. I was trying to monitor him from a distance, I would fly after him at times, all kinds of different stuff." 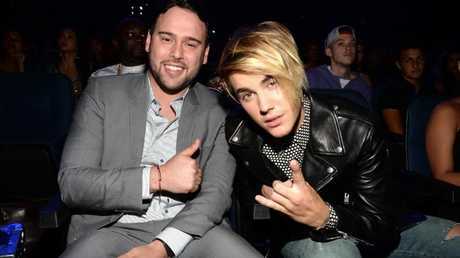 Scooter Braun and Justin Bieber attend the 2015 MTV Video Music Awards. But Braun insisted the former child star had put his substance abuse issues behind him. "I think that he made a conscious choice for himself to change. For a year and a half, I failed miserably trying to help him because for a year and a half he didn't change, and I made every effort you can imagine," he said. "It wasn't until one day he woke up and said, 'Hey, I need to talk to you. I don't want to be this person anymore.' And he made the decision to change, and actually put that into action, and the result is who he's become today, and that is the result of his own decision, no one else's." Bieber's unusual behaviour comes in the same month he reportedly married girlfriend Hailey Baldwin. People magazine reported on Sunday that the pair, who got engaged in July, tied the knot in front of a judge in New York City. "They went ahead and did it without listening to anyone," a source close to the couple told the site. However, shortly after reports surfaced the pair had married at the Manhattan courthouse, Baldwin tweeted: "I understand where the speculation is coming from, but I'm not married yet!"